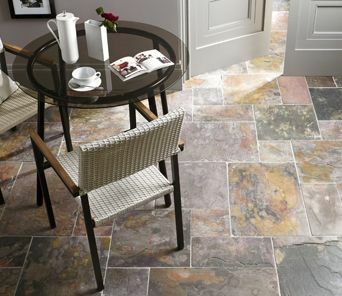 We understand that when you embark on a new project making a decision on what tiles to use can be daunting prospect, especially when there is so much to choose from. So to help you decide which product is right for you we have put together a collection of Product Guides so you can explore the latest product, styles, and where and how to fit them, so you can be confident your project will look great. Different Products, different styles, different colours, different finishes. 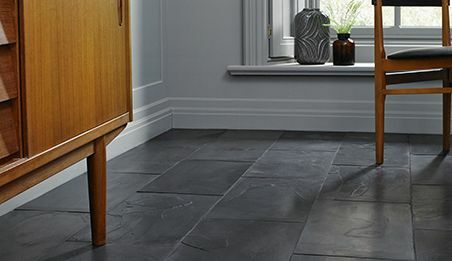 If you are looking for something that is hardwearing, simple to maintain and with a beautiful, individual aesthetic, then this is the stone for you. 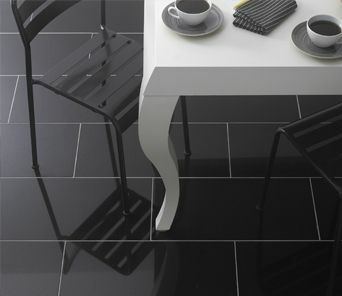 Unique finishes, large format sizes and hardwearing properties, Porcelain Tiles are the go to tile if you want an uber chic, hotel look in your home. 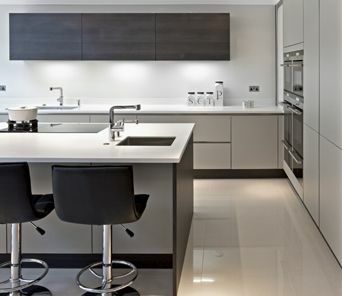 Granite Tiles are a popular option if you’re looking for a durable modern solution as Granite is extremely hardwearing, & visually appealing. 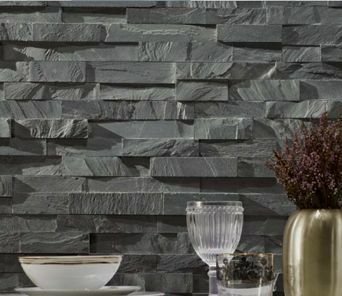 Split Face Natural Stone Mosaic Tiles are fast becoming the uber trendy wall tile of the moment. 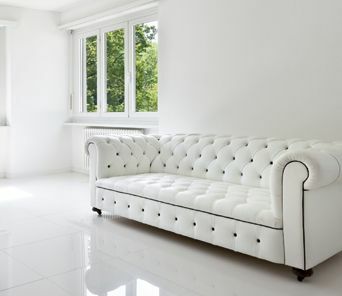 Making a feature wall that will exude style and sophistication. 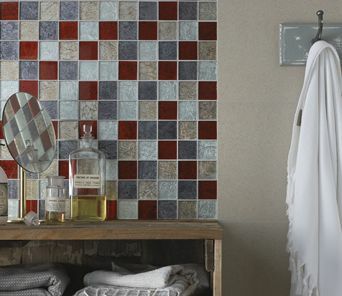 Getting creative with mosaic allows you to shape a totally unique, interior space, which can represent your personality.